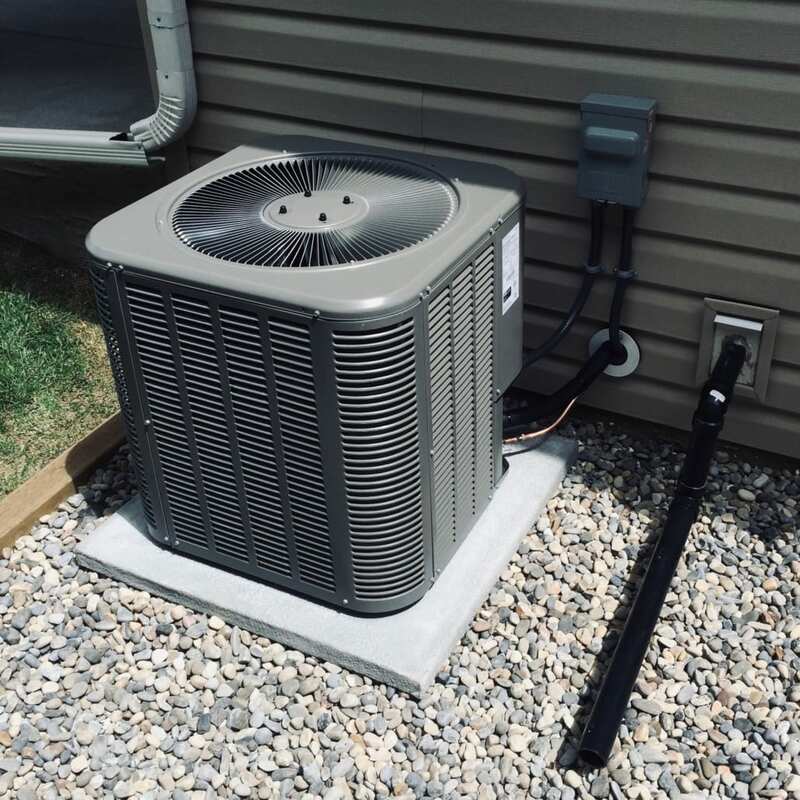 Chances are, you don’t really think about your air conditioner until it’s too hot, you’re sweating, unable to sleep or move. 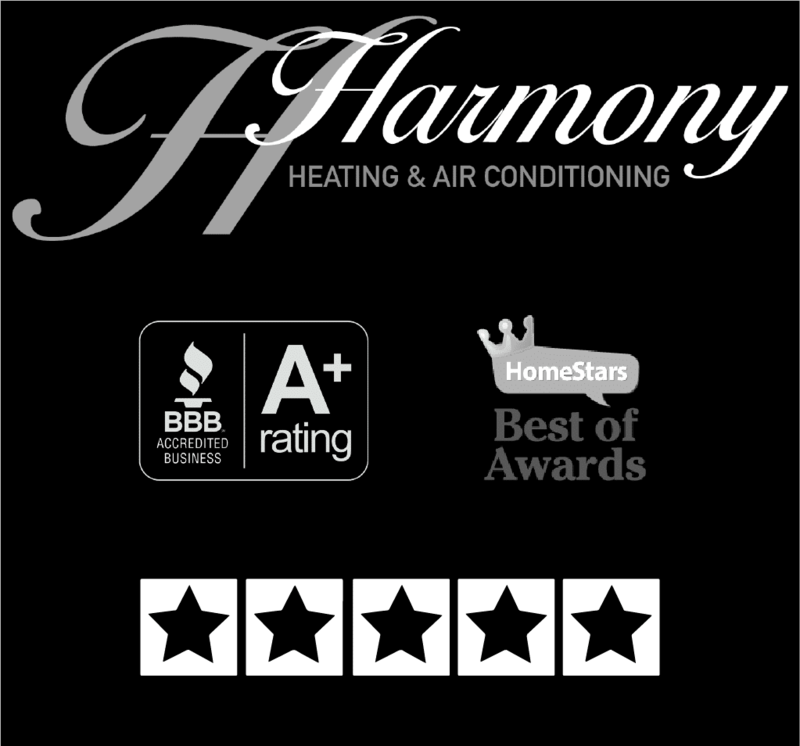 At Harmony we want you to be cool and comfortable, because even though Calgary is known for cold winters, we get some hot summer days too! 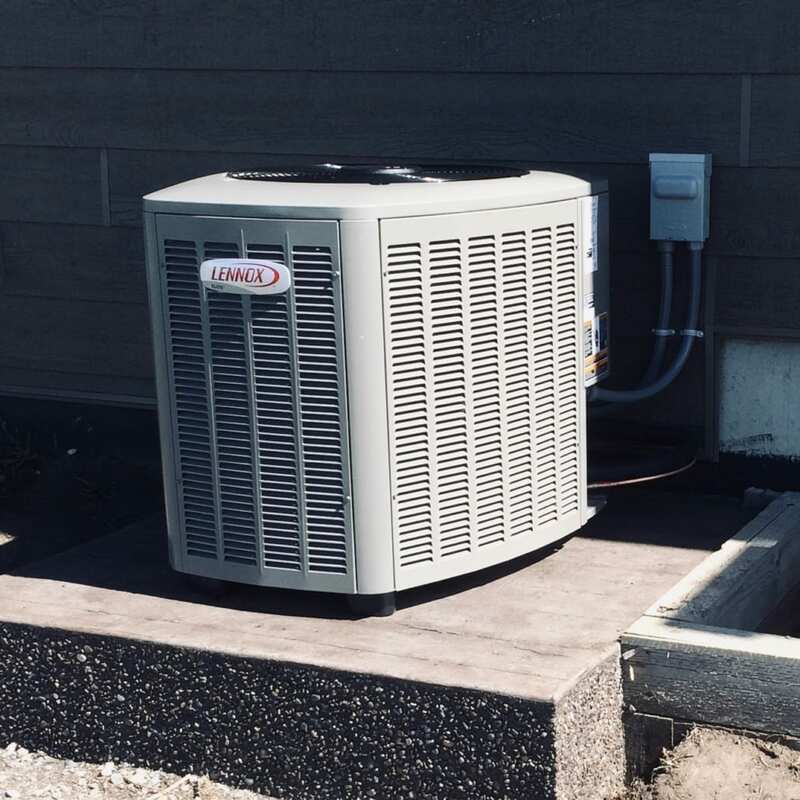 Either a split-system unit or a packaged unit, a central air conditioner will keep you cool as a cucumber. 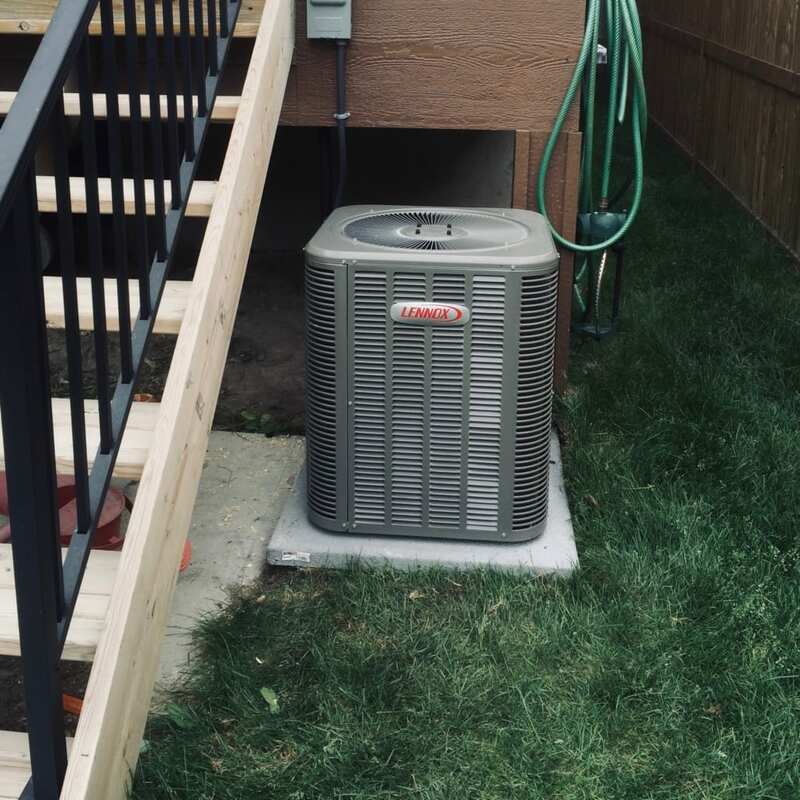 In a split-system central air conditioner, the condenser and compressor are contained outdoors with an indoor cabinet containing the evaporator. 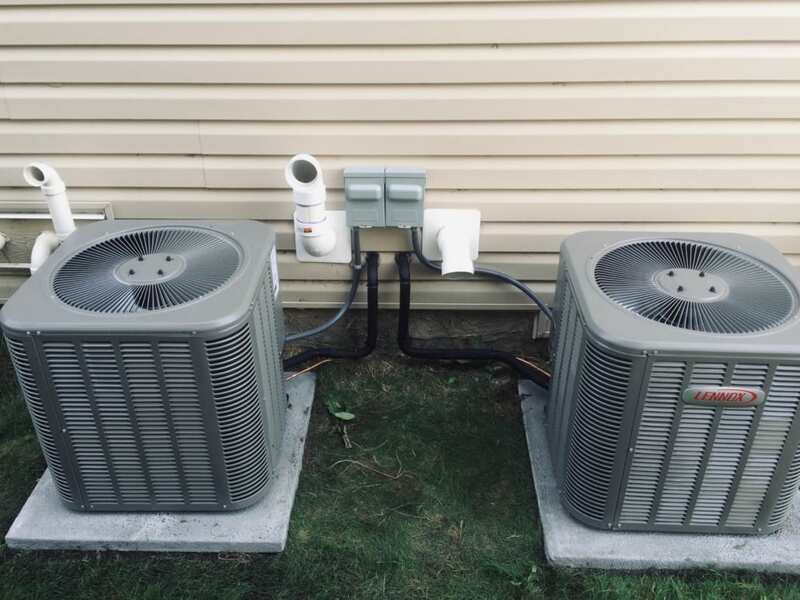 Packaged air conditioners often include electric heating coils or a natural gas furnace too. 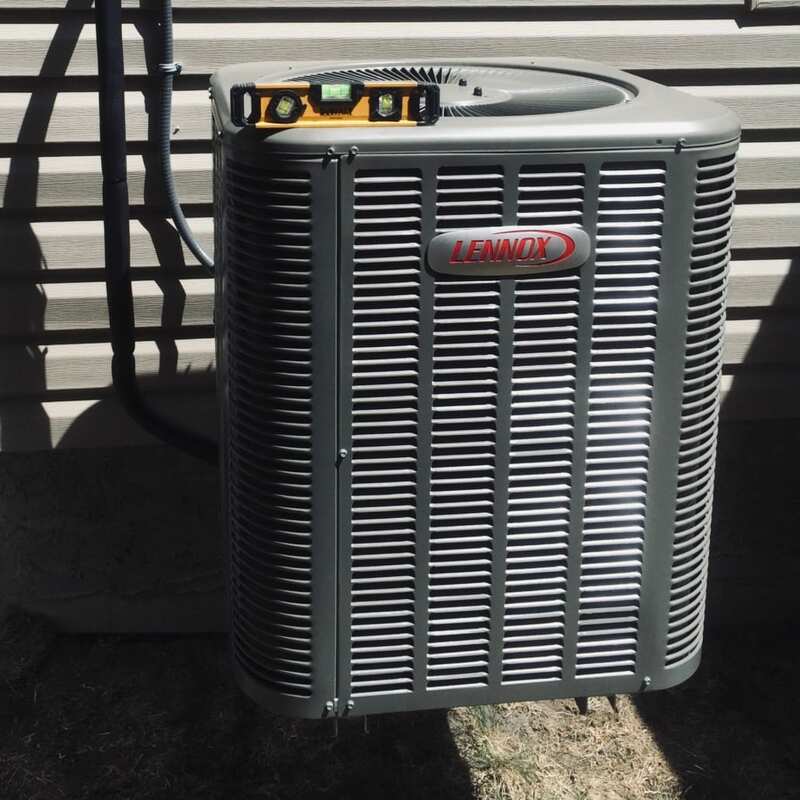 Lennox air conditioners are among the quietest and most energy-efficient units you can buy. 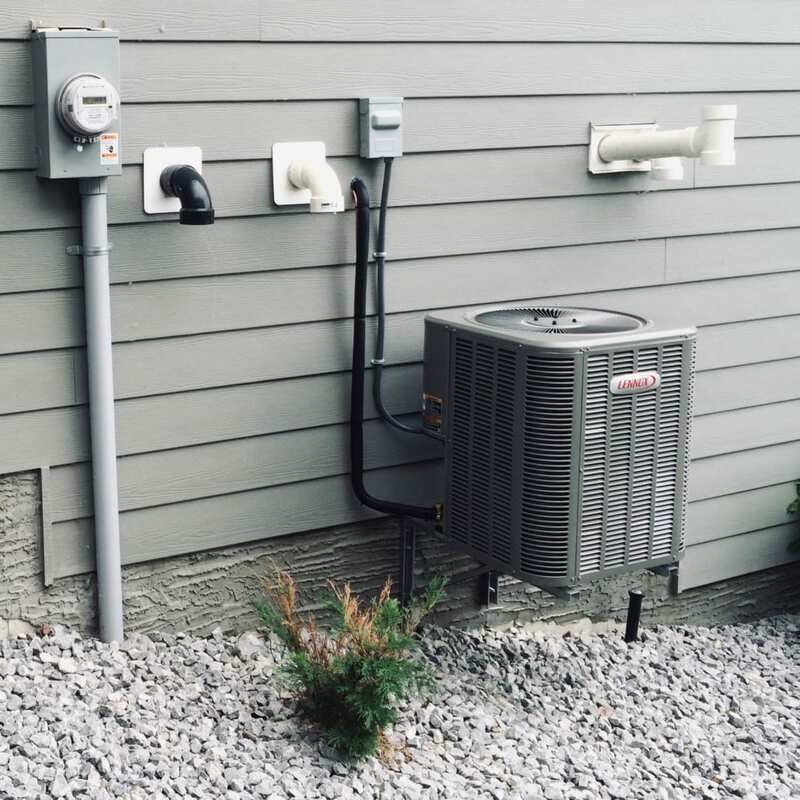 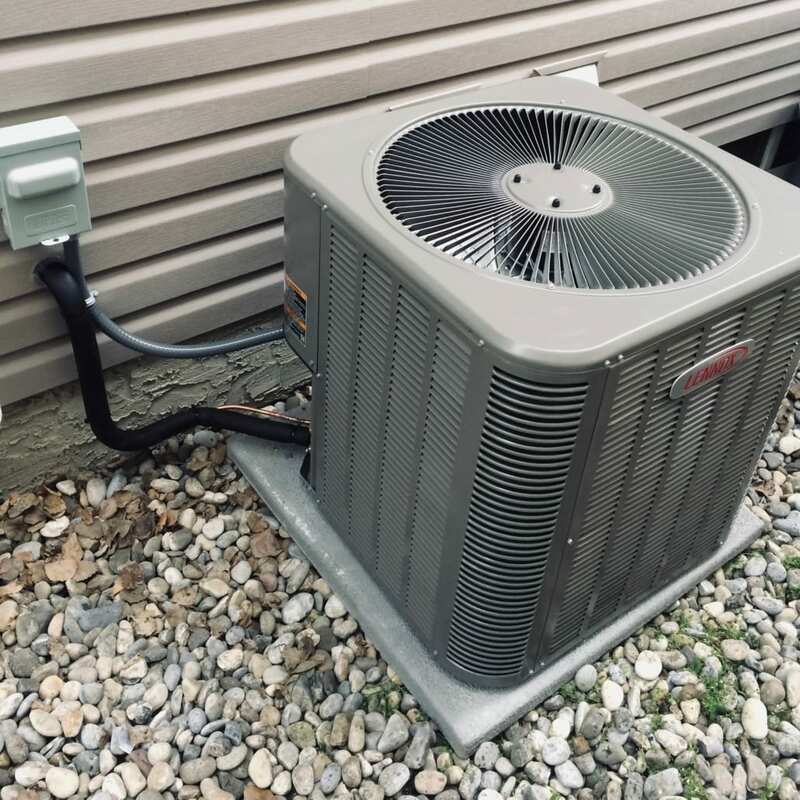 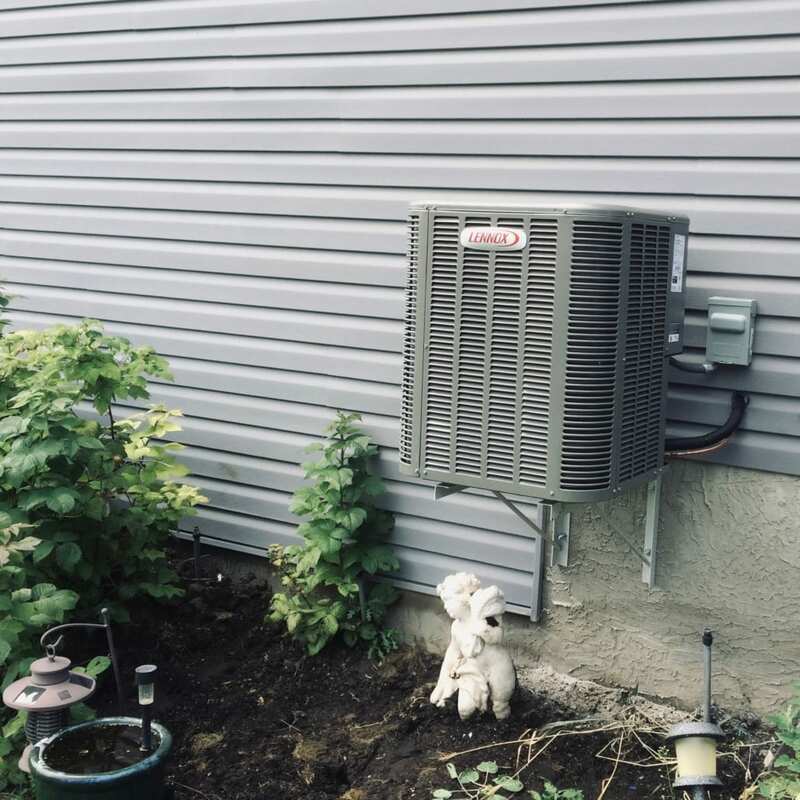 Rheem also offers some of the highest-quality, innovative air conditioners and cooling solutions with the latest technology and dependable performance, all backed by great warranties and of excellent service and support from them and Harmony. 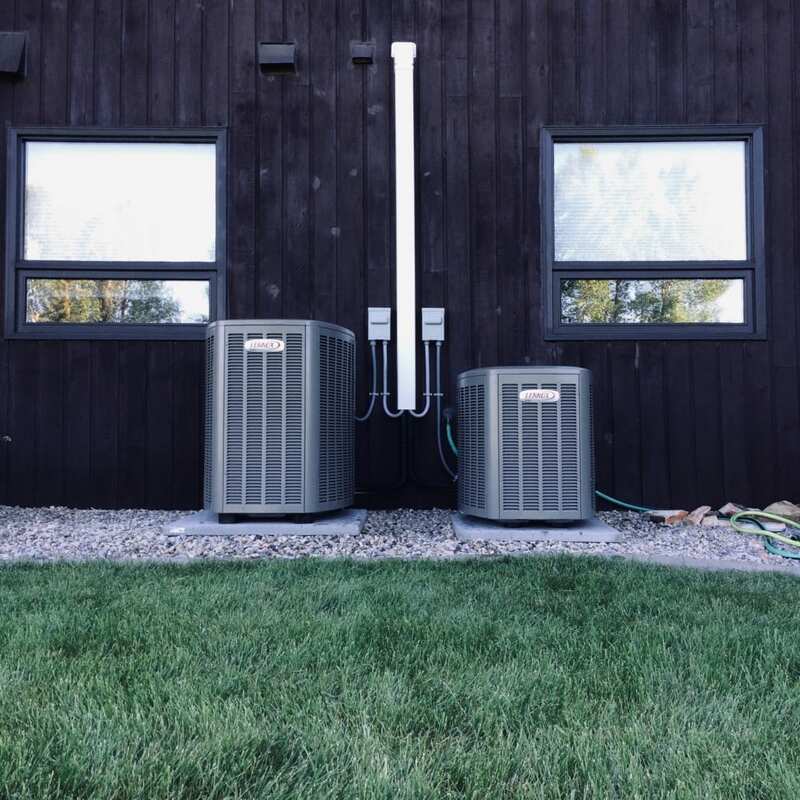 You can also take your home comfort to the next level with Trane variable speed technology that allows our air conditioners to intuitively adjust to your heating and cooling needs, guaranteed to keep you cool while saving you money and energy.